The summer is here, well in spirit anyhow, and everybody is out enjoying the fresh air. 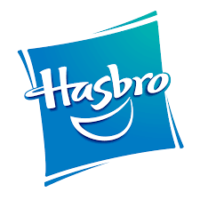 Whether it be a day at the park, the zoo, or even fun and games in the garden. As a family with two small little ones I am constantly aware of the suns harmful rays. We all do infact cream up, especially my other half Craig, due to the side effects of his medication he is vulnerable to skin cancer, so we all have different factors and a sun cream that is Adult and child specific, as adults cream can contain chemicals that are way too harsh for children’s skin, causing irritation and possible allergic reactions. Picking the right suncream for your little ones can be timely as there are so many choices. I personally am very choosy with this, as my two have sensitive skin, so anything that is slightly harsh or fragranced is more than likely going to irritate their skin. 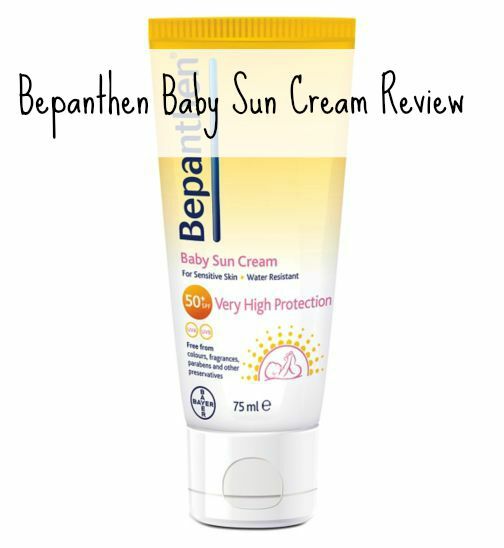 I came across Bepanthen baby cream which is taylored for babys super soft and sensitive skin. Having used it for a short while, I am very satisfied. It suits my little mans skin perfectly. It is easy to apply and absorbs into the skin effortlessly without leaving a greasy residue. 1.Always ensure baby remains in the shade, especially when the sun is at its peak. A parasol attached to the buggy is great for added protection. 2. Take extra care to protect your little one/s neck and shoulders as these are the most common areas for sunburn. 3. A nice floppy hat with a large brim to help shade face and back of neck. 4. Ensure you use waterproof sun cream and apply regularly throughout the day. One application will not protect your child all day. I've tried many suncreams over the last 6 years to find a couple that suit my little man's sensitive skin – he's ginger and fair skinned so burns easily but is also allergic to many creams. It's very much trial and error isn't it. This stuff looks fab. So far we have to stick to a Boots own brand as Oliver has sensitive skin. I will have to give this one a go.